Taste test: These are OK tortilla chips. 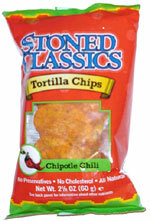 They take some getting used to, because the chipotle taste is so unusual for tortilla chips. 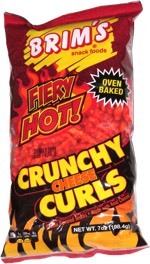 But it's a nice twist to use chipotle as a flavoring for these. Smell test: Kind of a strange smell, but not bad.